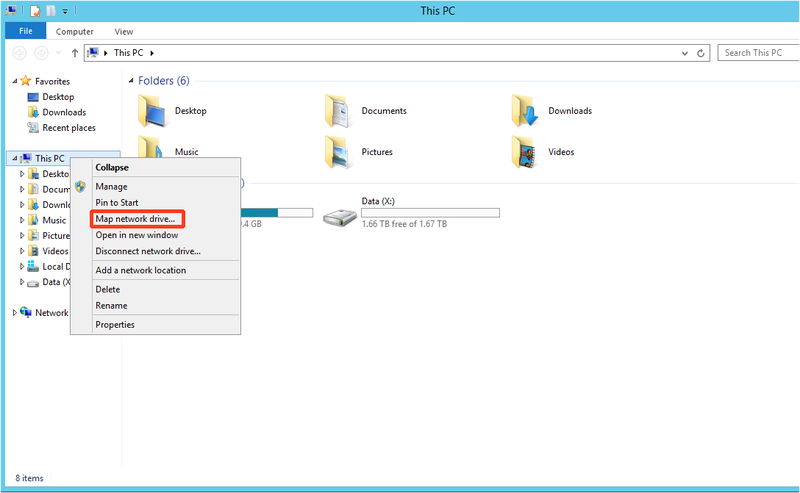 In this approach, you will use Windows Explorer to mount the X: volume from the storage vault to copy the data. Communication will happen across Axcient's internal data center network, resulting in much faster transfer speeds than if you were restoring over the Internet. 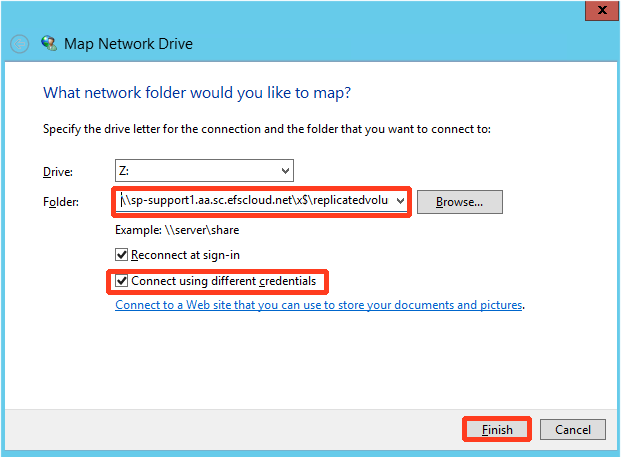 In the Folder data box, enter the vault address you used for replication. 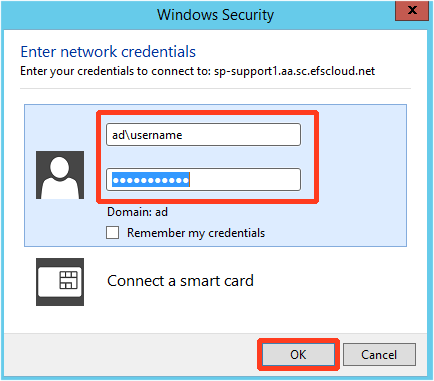 Check the Connect using different credentials box. Step 3. 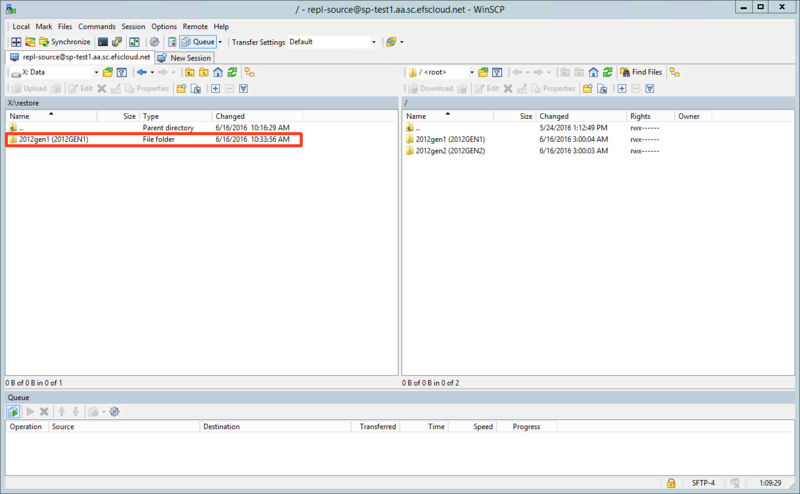 Enter the AD credentials you used when connecting to RDWeb for Remote ImageManager. Step 4. Explorer now displays the folders available in replicatedvolumeimages, giving you the ability to copy what you need. 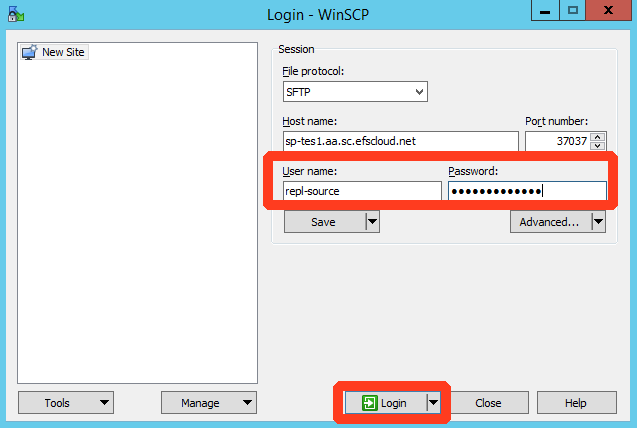 In this approach, you will use WinSCP to copy the data from the storage node. Communication will happen across Axcient's internal data center network. Step 3. Navigate the left pane to X:\Data.